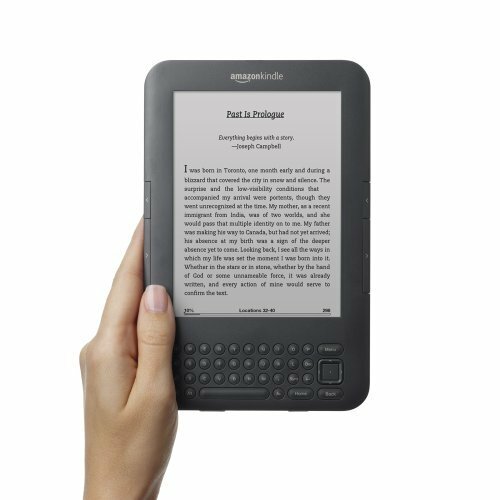 The Amazon Kindle will be available to buy in 170 countries from June 2013. Amazon apps on Kindle Fire and any Android device.” said a source at Amazon. The Amazon Appstore had been available pan-Europe, with a particular focus on the UK, DE, FR, IT and ES markets. It has also been sucessful in Asia, with app stores available in both Japan and China. Amongst the upgrades will be a launch in the exploding Brazilian market, which has seen huge growth in its general economy and its placement as one of the Worlds leading digital economies in recent years. The Kindle’s sucess has been particulary noteworthy due to its limited distribution – with the majority of units sold through Amazon.com and other Amazon TLDs. Whilst having the Worlds leading e-commerce vendor on your side is definitely a huge advantage, it does leave some potential value on the table, especially offline. Amazon is of course competing with the likes of Samsung, Apple and Google in this space. Previous articleWhat are zero drop running shoes?